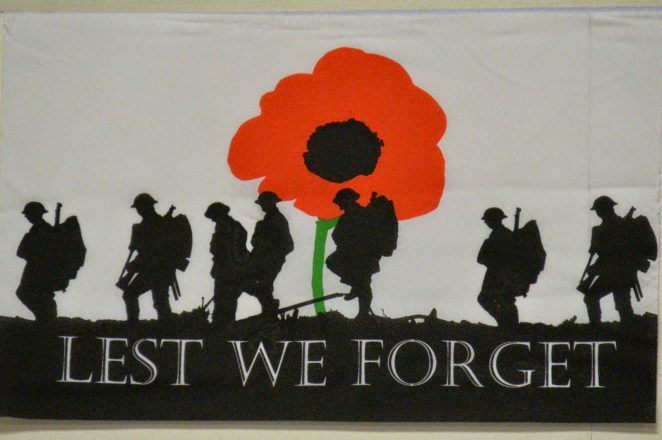 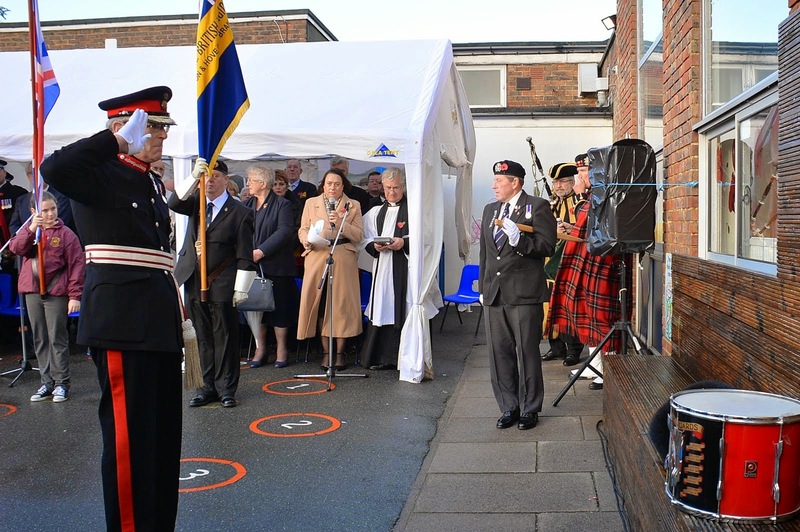 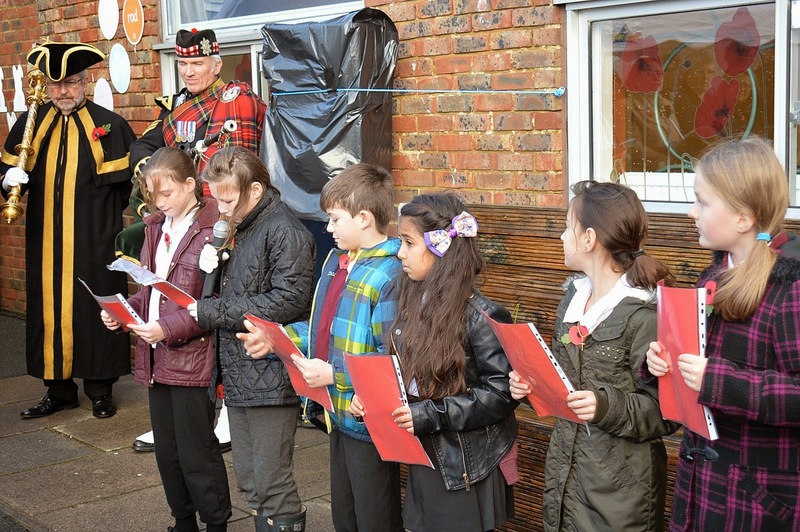 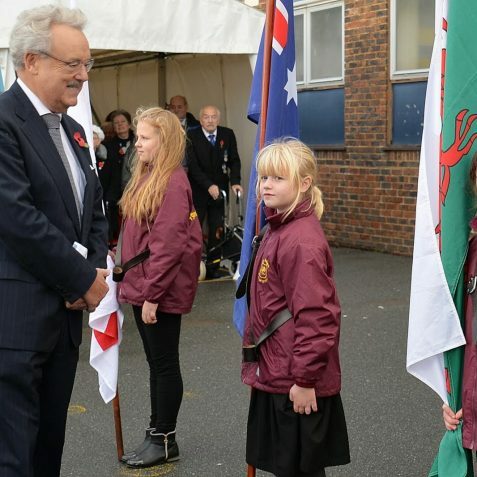 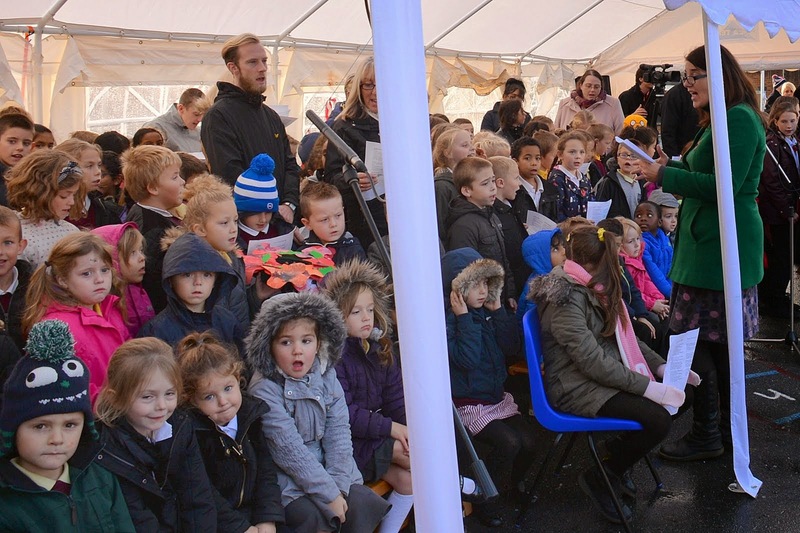 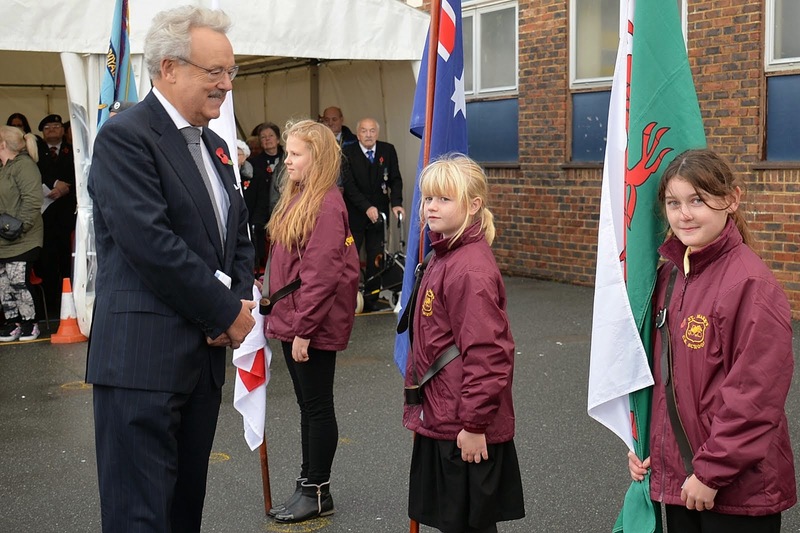 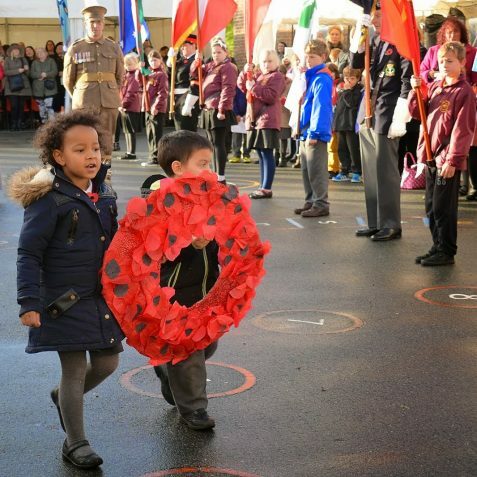 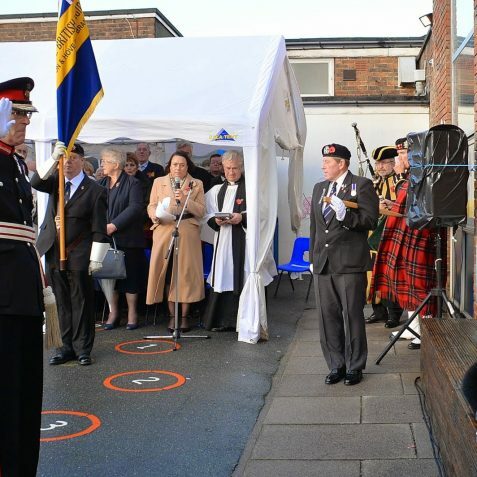 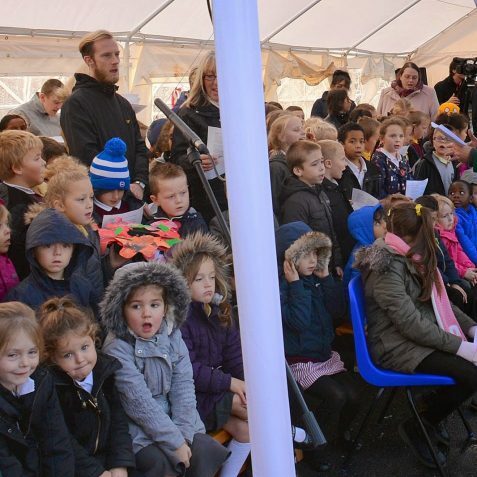 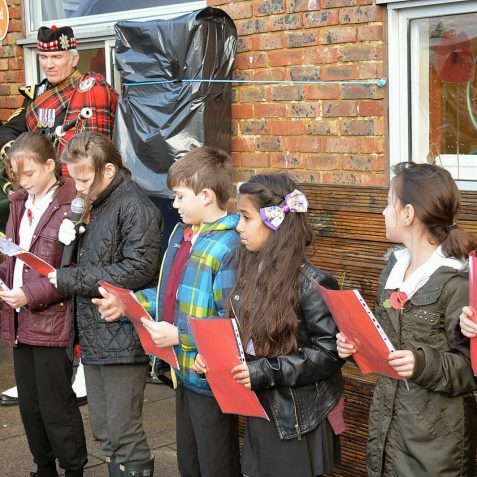 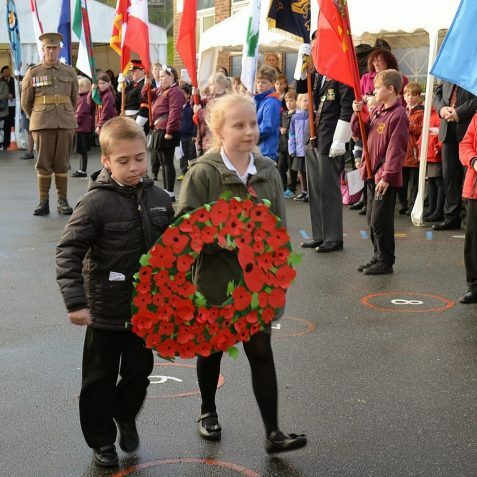 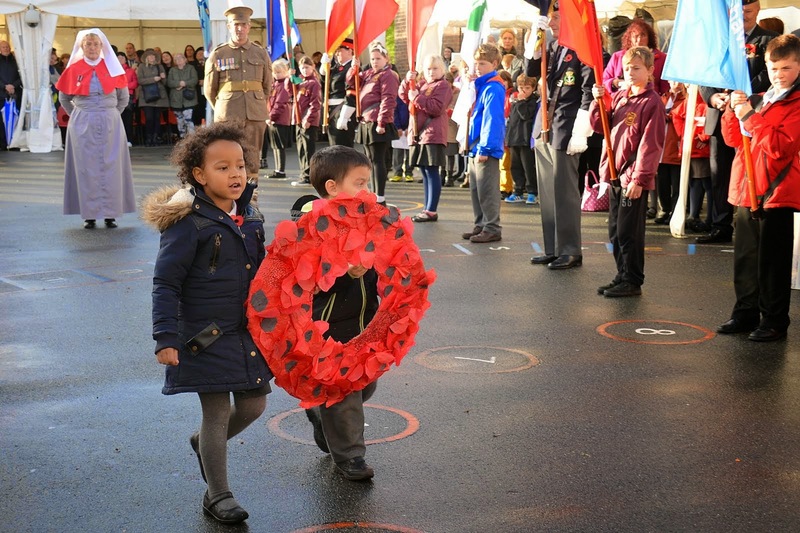 This week St Mark’s School in Manor Road hosted the Royal British Legion’s Schools’ Remembrance Service. 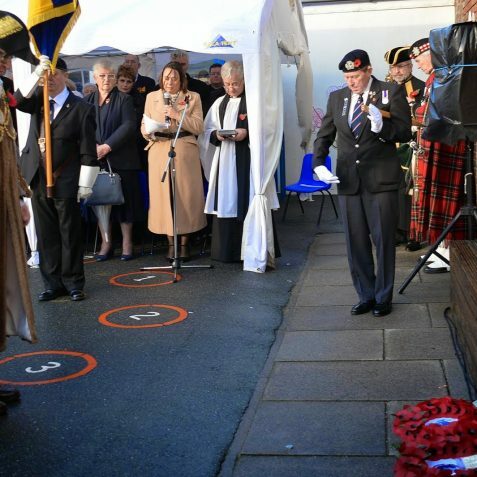 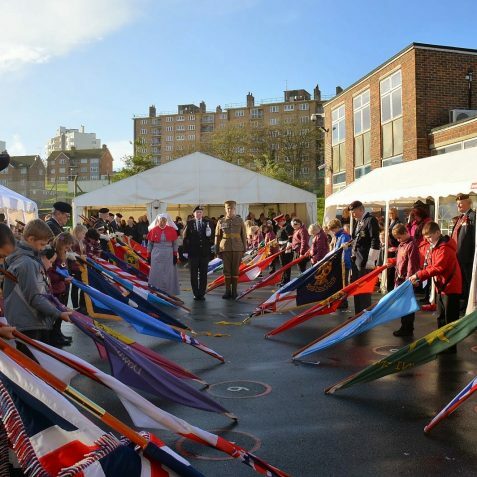 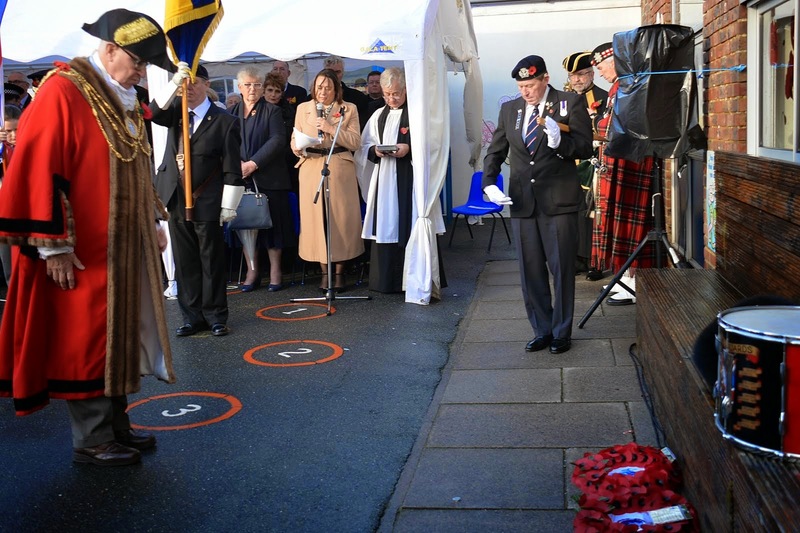 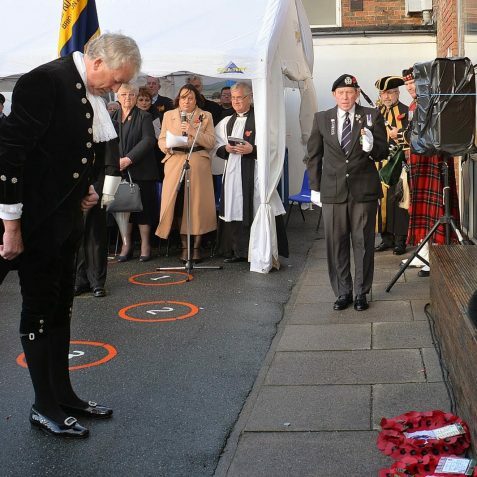 It was attended by the Lord Lieutenant of East Sussex Mr Peter Field, The High Sheriff of East Sussex Mr Chris Gebbie, Mayor and Mayoress of Brighton and Hove, Councillor and Mrs Brian Fitch, Deputy Lieutenant (Brighton and Hove) Mr Michael Chowens, Mr Simon Kirby MP, and representatives of the Royal British Legion. 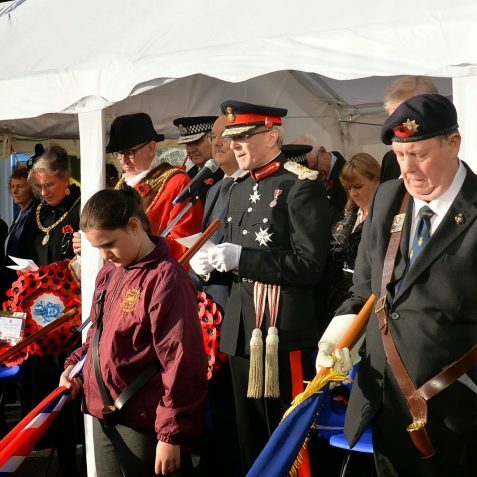 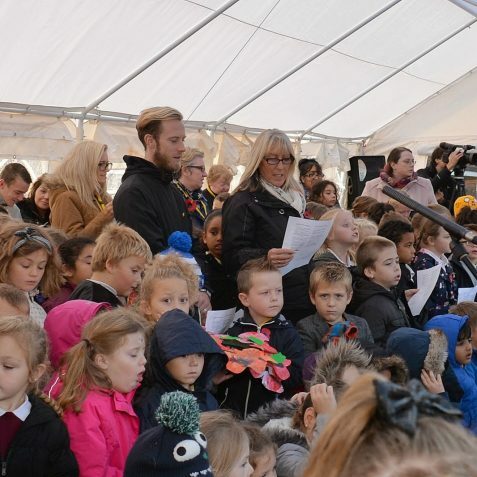 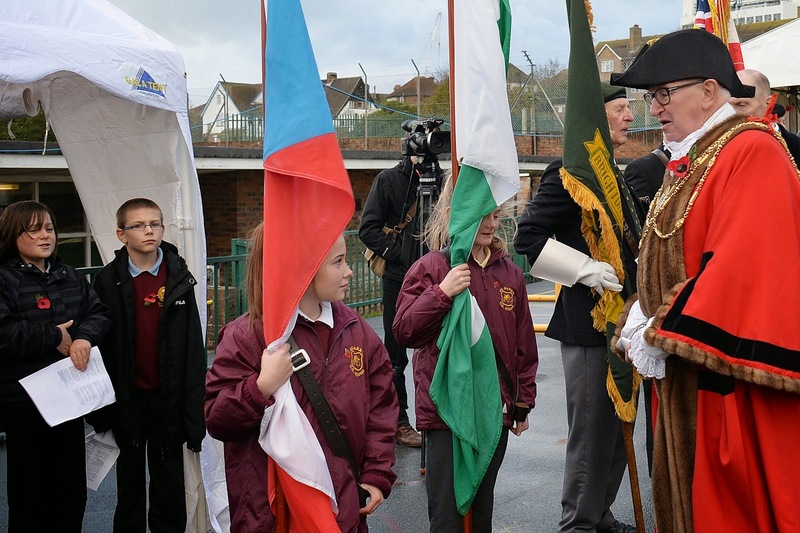 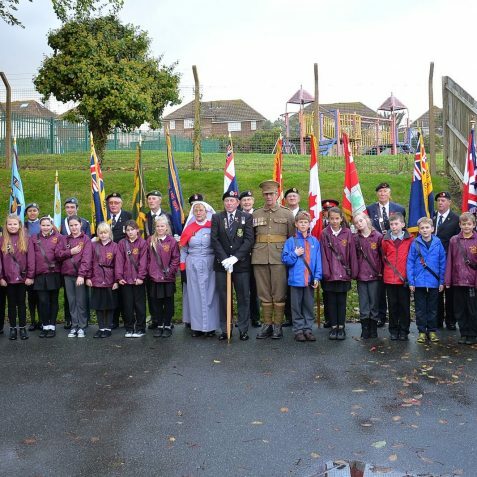 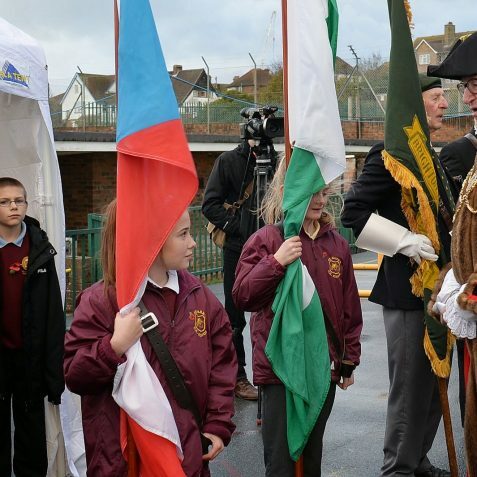 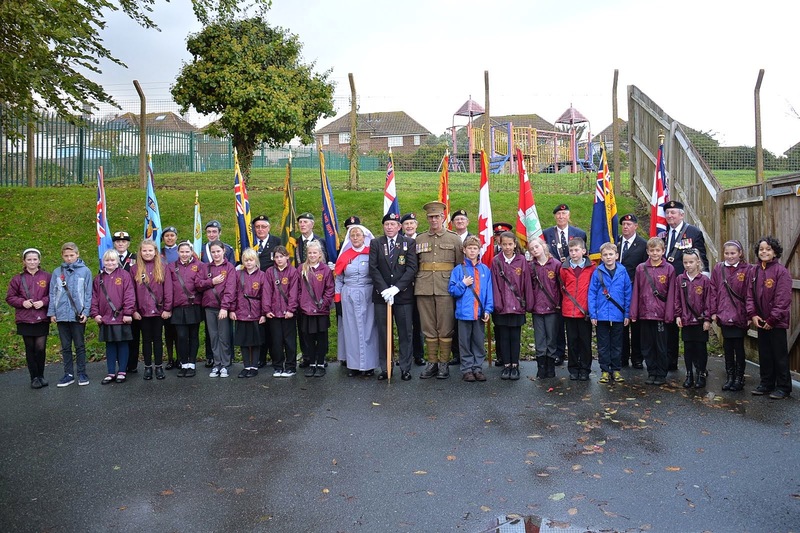 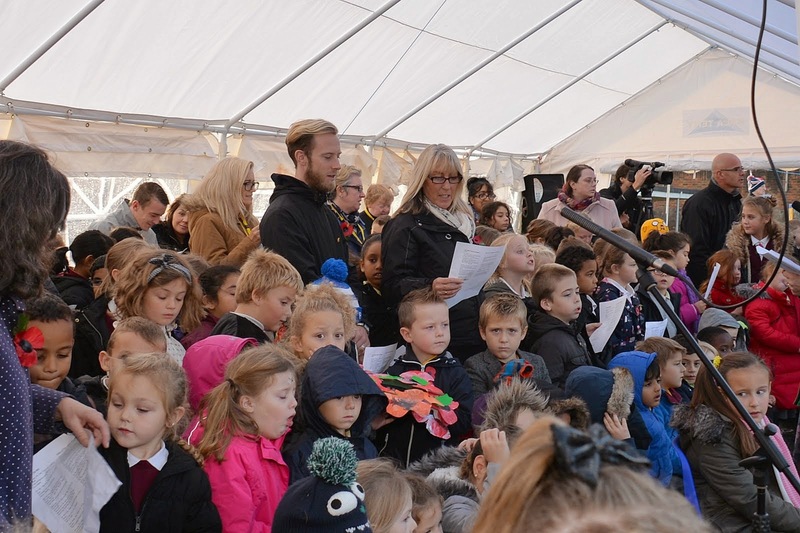 Together with service veterans from the Royal British Legion, the children of St Mark’s school fully participated in the march and ceremony of remembrance. 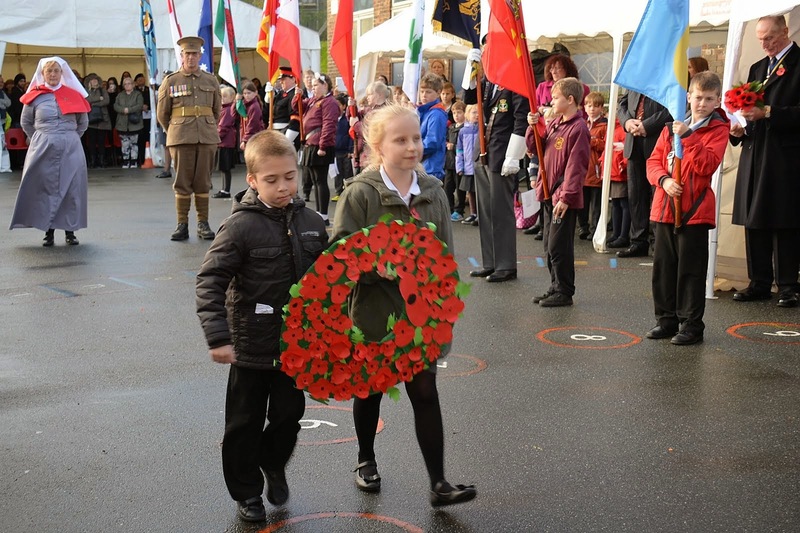 The children were involved in standard bearing, reading memorial texts and laying of wreaths, some of which they made themselves. 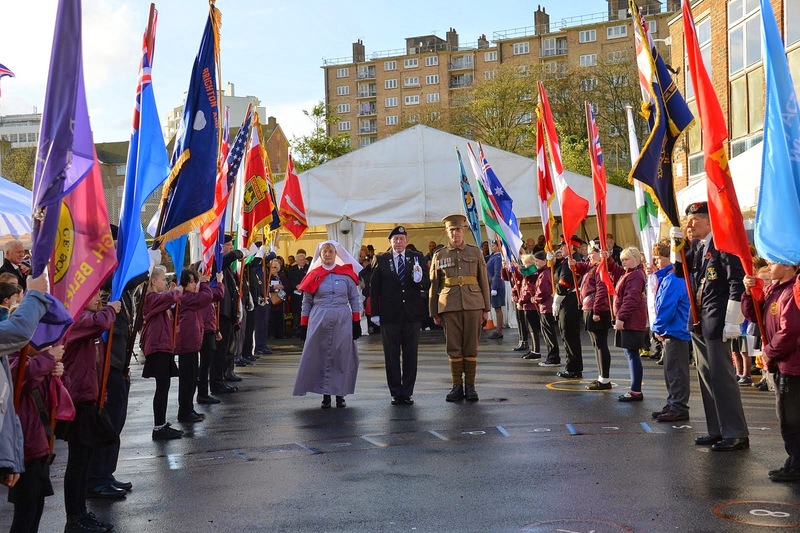 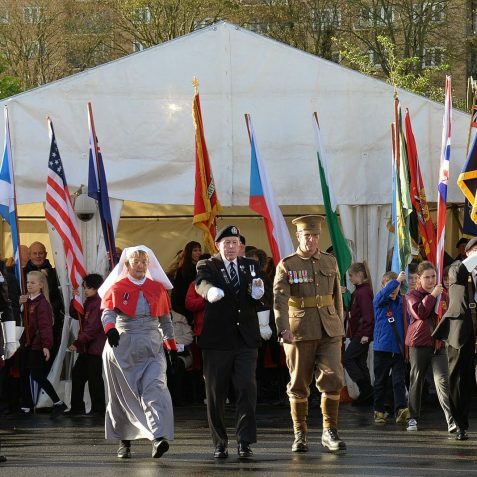 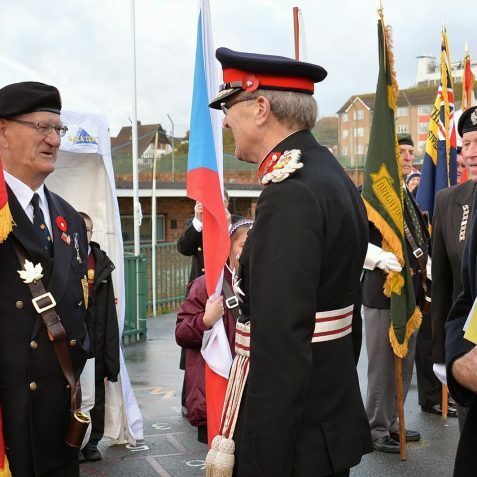 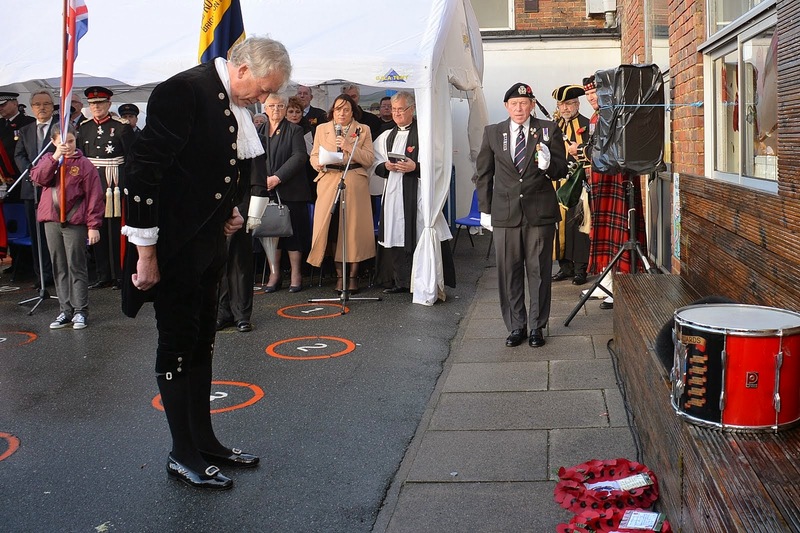 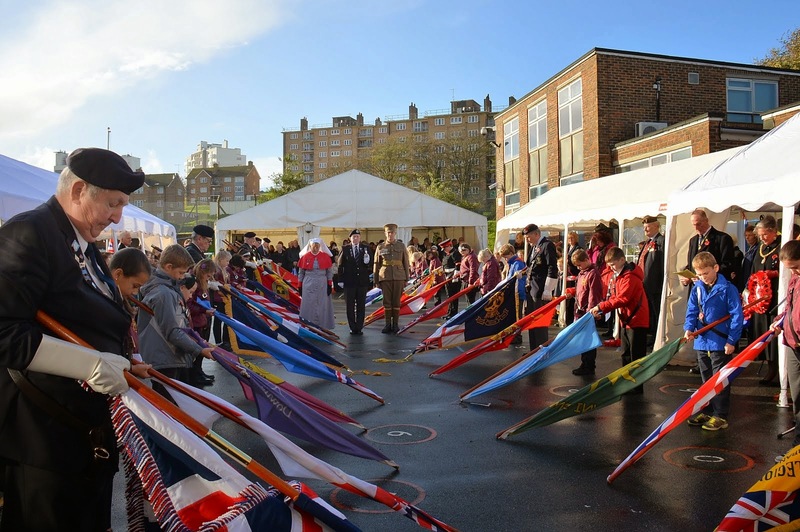 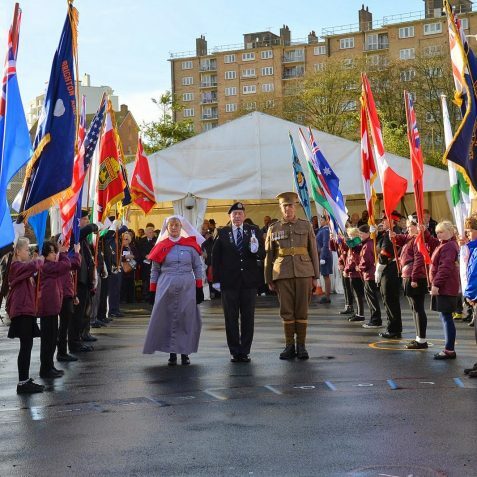 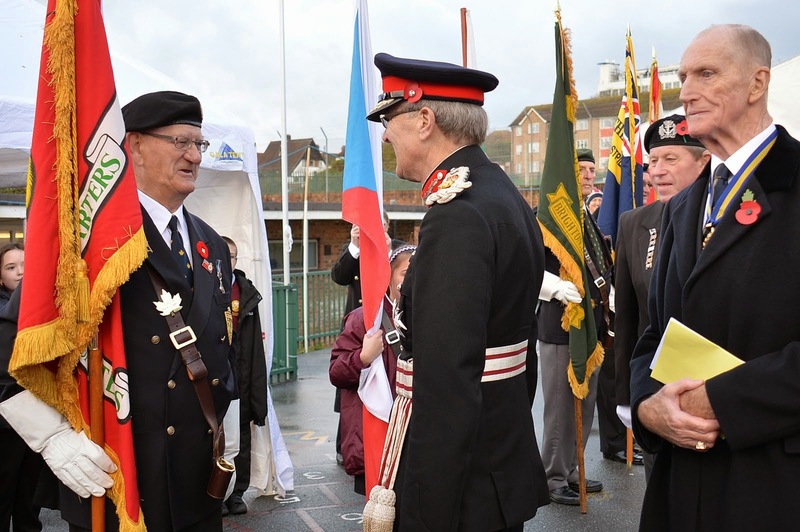 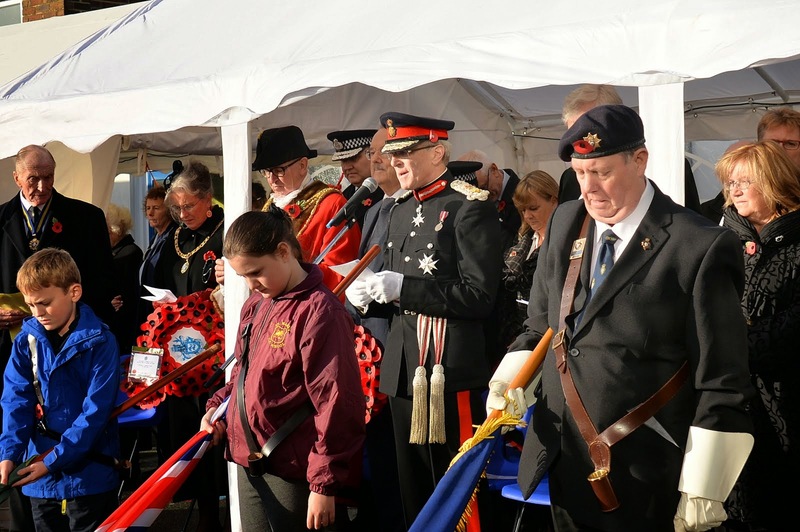 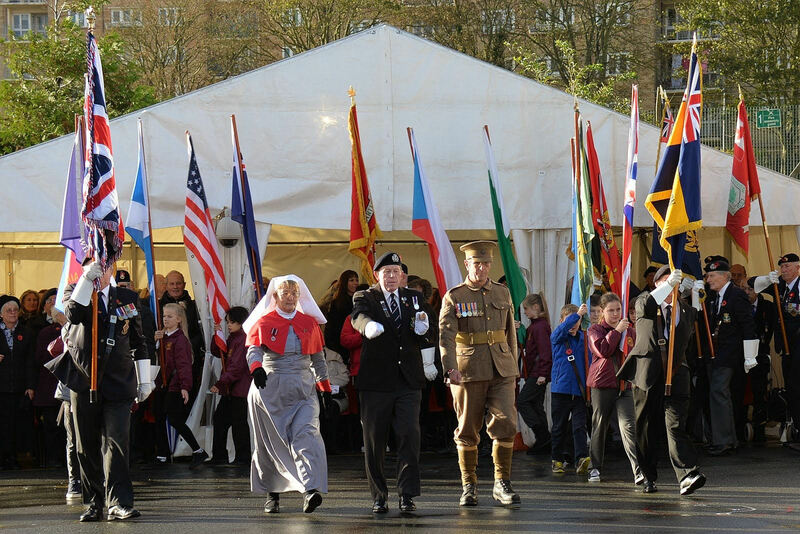 This event is a wonderful opportunity for the younger generation to show their respect for the men and women involved in our wartime conflicts.